Join us for an ecumenical Easter Sunrise service at 6:30 am on Sunday on Carters Mountain Orchard at 1435 Carters Mountain Trail. 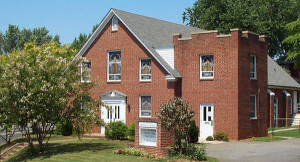 Or come for Easter breakfast at 9 am at Charlottesville Mennonite Church followed by our Easter Worship Service at 10:30 am. 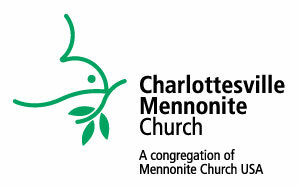 Charlottesville Mennonite Church seeks to build the Kingdom of God by following Jesus in our daily lives, to worship him in both word and deed and to be a welcoming table for all to fellowship and those who seek peace. You can find out more about our beliefs here. Tune into our blog regularly to hear about what's happening at the church or for the latest sermon! But more importantly, we hope you'll join us for worship and fellowship! Let's be a blessing in the world!